If ageing skin is concering you, look nor further. Germaine de Capuccini's expert Cosmetic Scientists have pulled it allm out of the bag with this brand new collection of anti-ageing and anti-glycation face creams. 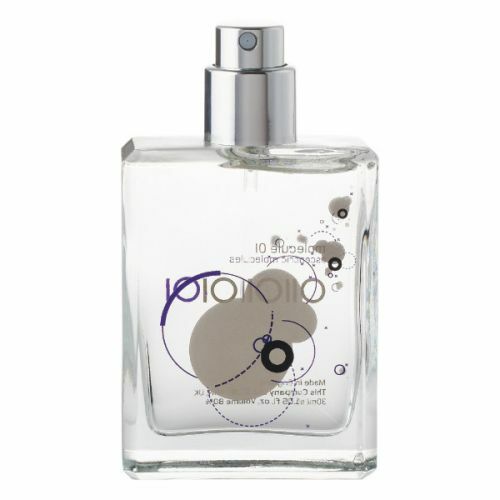 This lightweight emulsion version has been developed for those with combination or oily skin. It penetrates into the skin within seconds and works on the lower layers to protect them against premature ageing and damage from a sugar-rish diet. 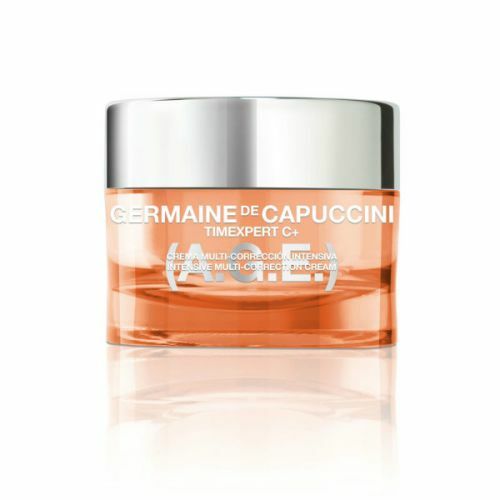 Packed with vitamin c, Germaine de Capuccini Timexpert C+ (A.G.E.) Intensive Multi Correction Emulsion also boosts the skin's natural immune system which controls the anti-oxidisation of free radicals and toxins. Image used for illustration purposes only. This set is displayed on the left hand side of the image.